Read entire article at Pilotonline.com. This is disturbing. Makes me want to get away from this area. What can be done about this constant issue? This is a public beach however the city provides no restrooms. 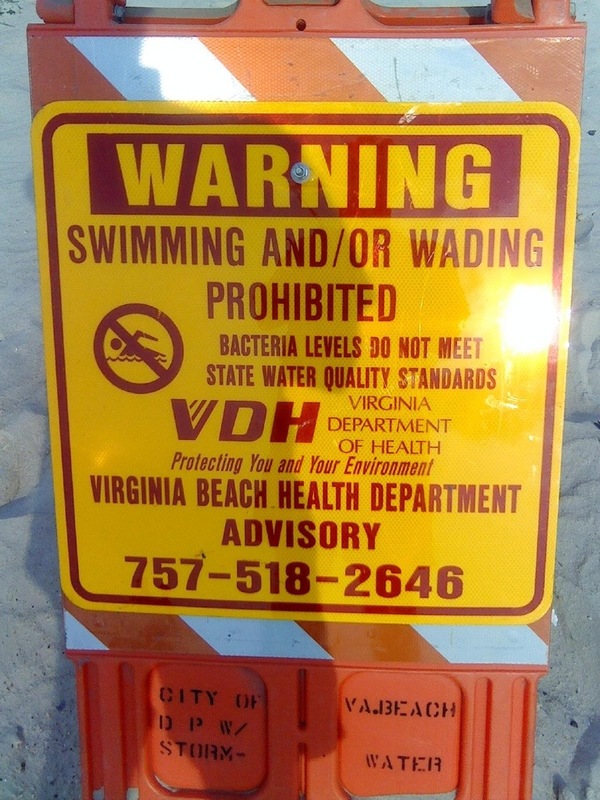 Constantly beach goers are urinating in this water.